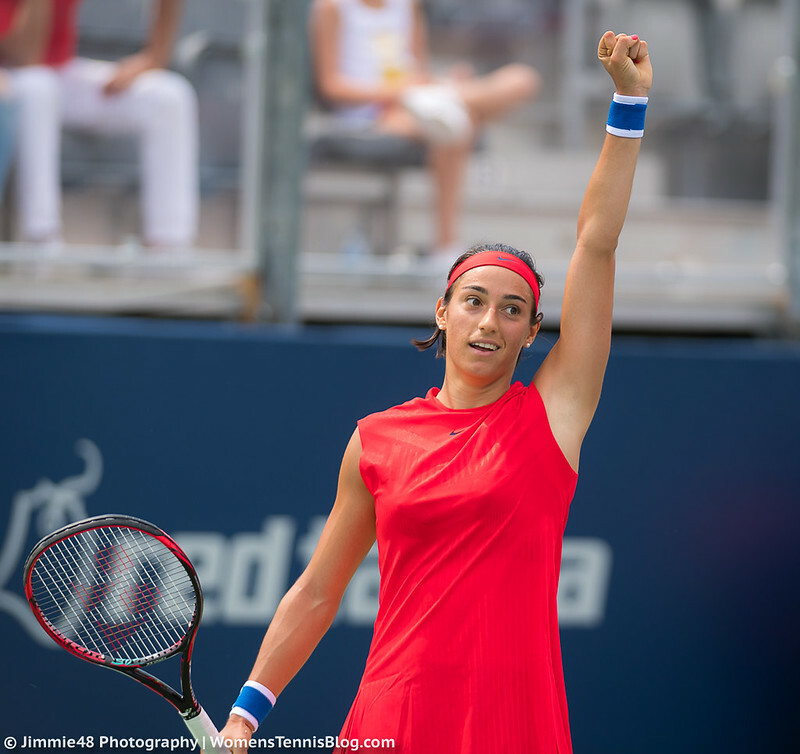 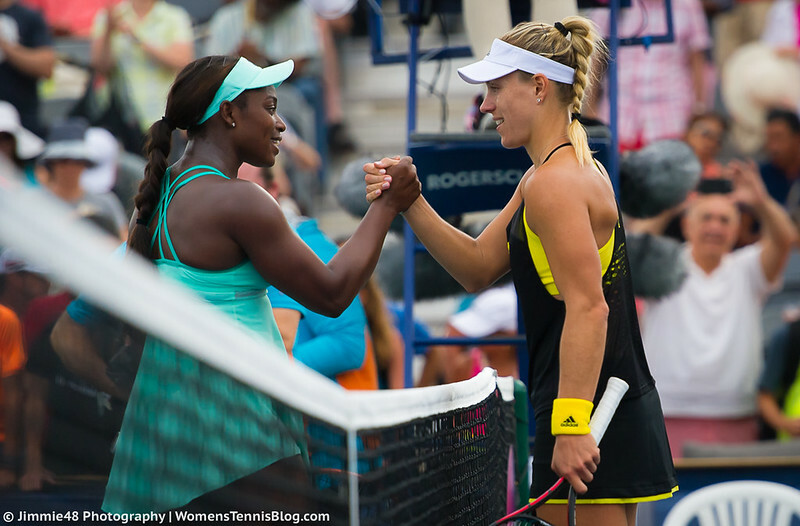 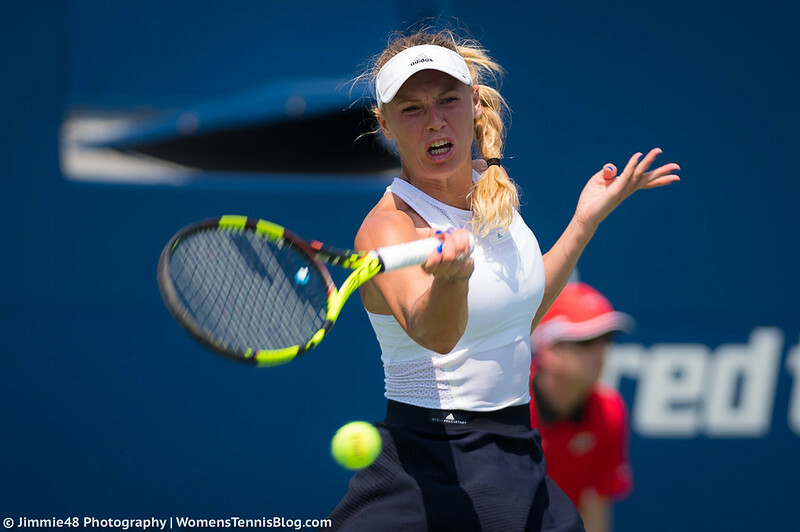 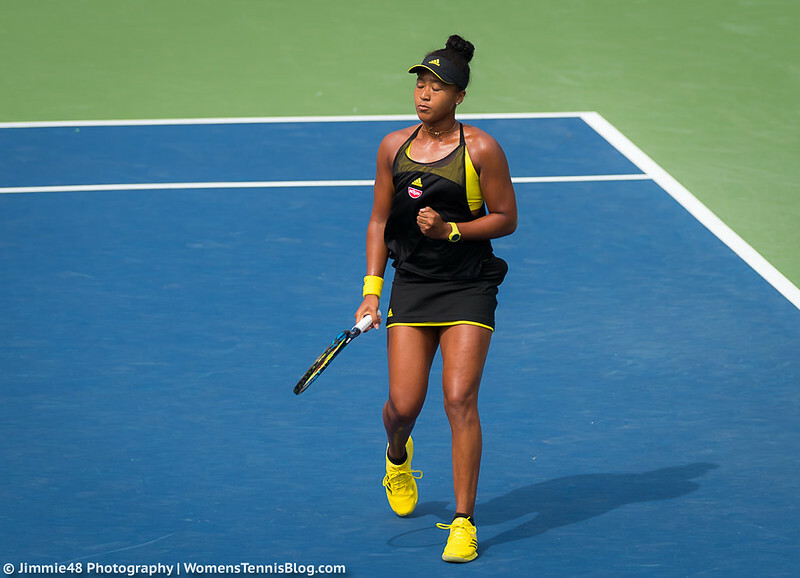 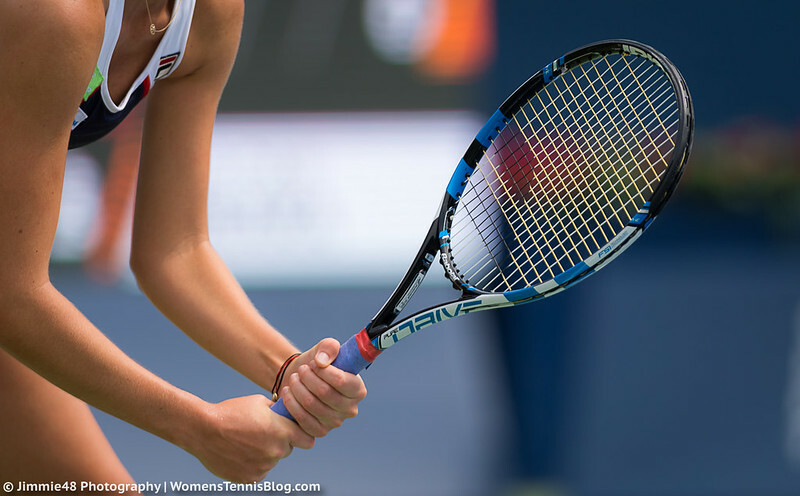 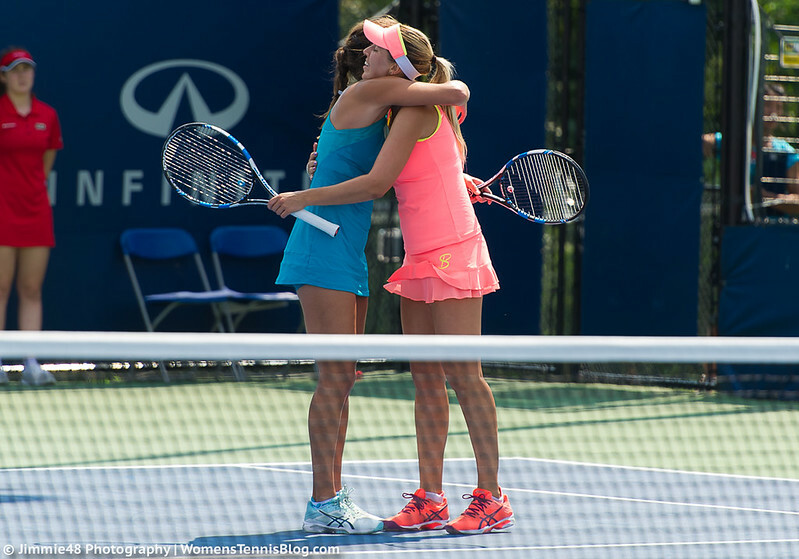 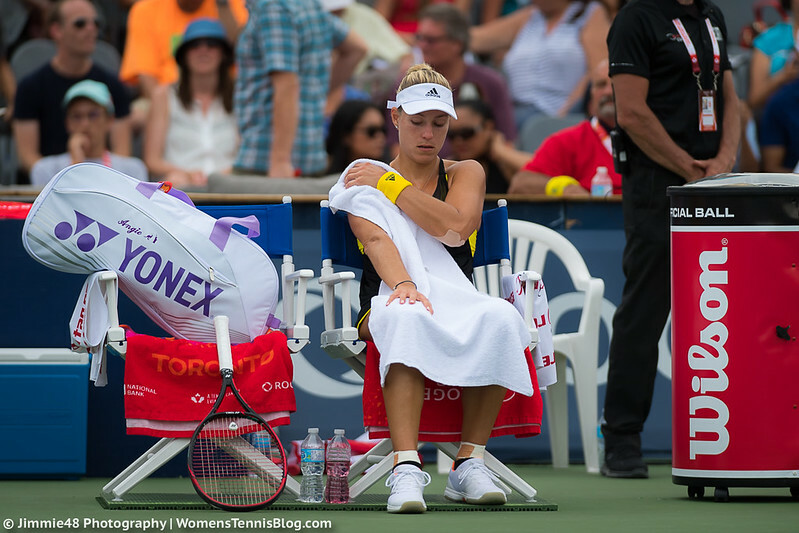 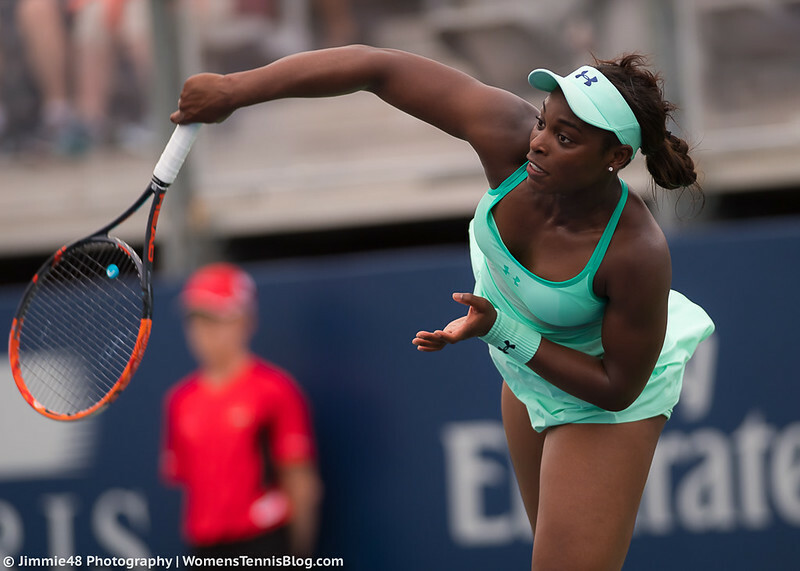 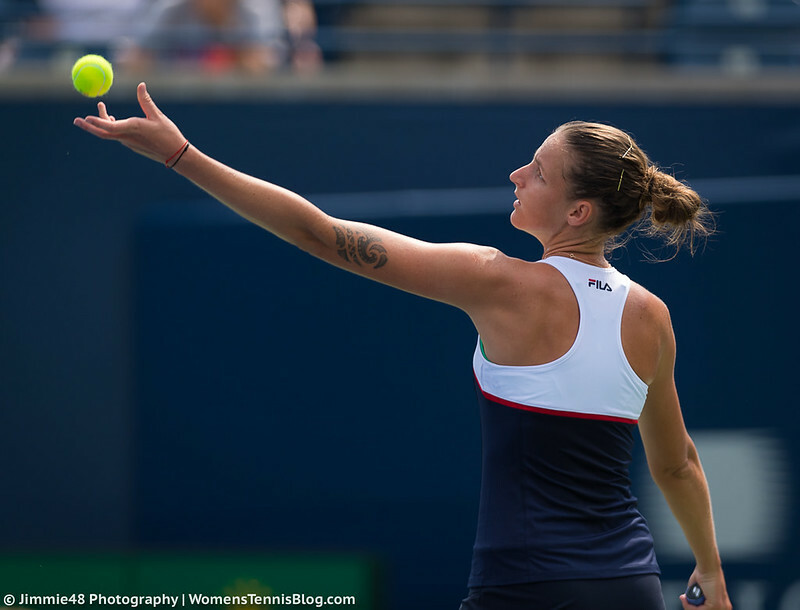 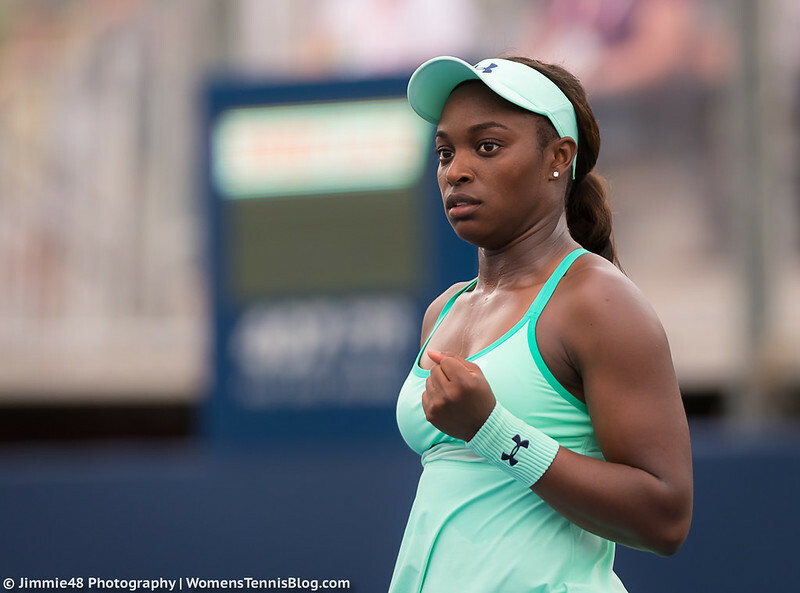 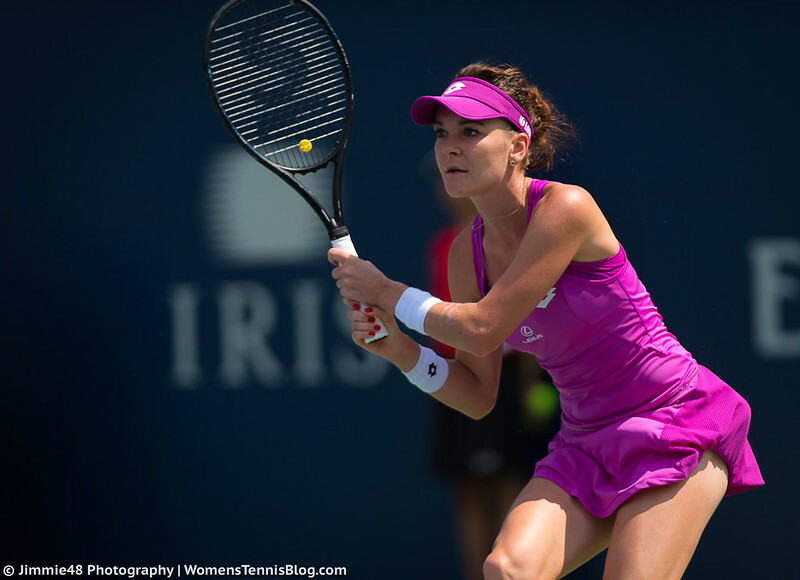 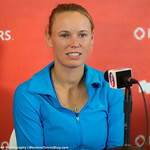 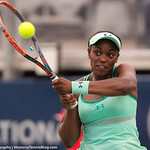 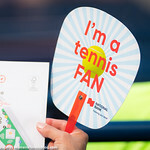 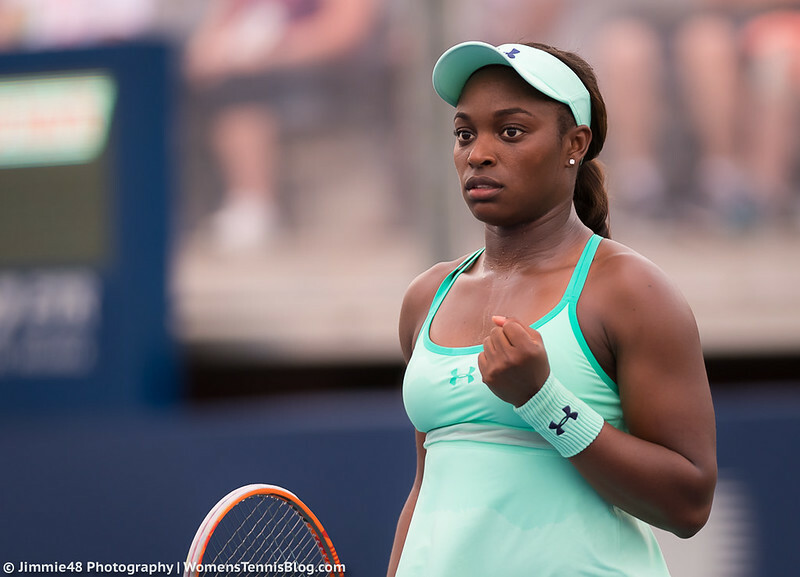 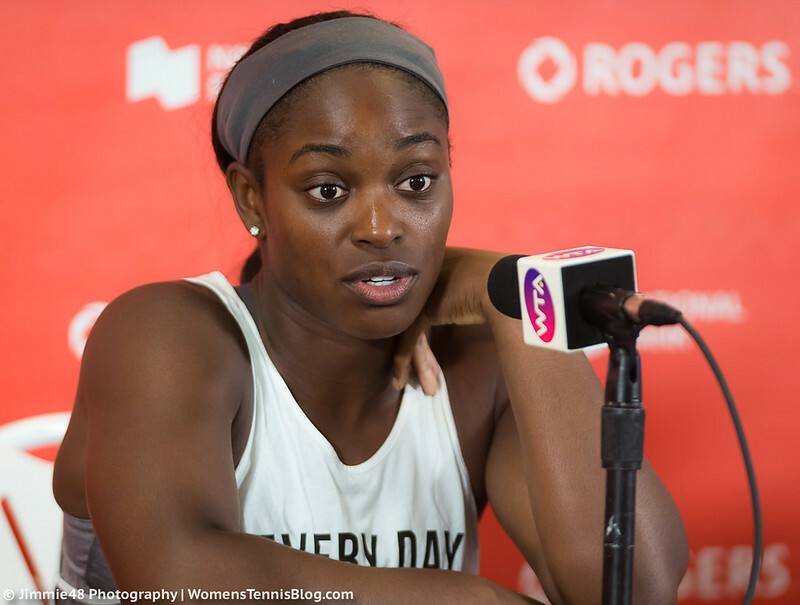 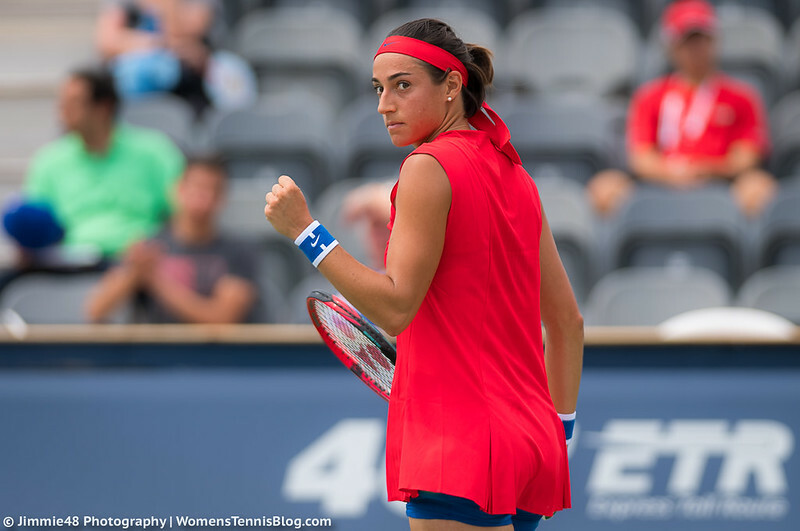 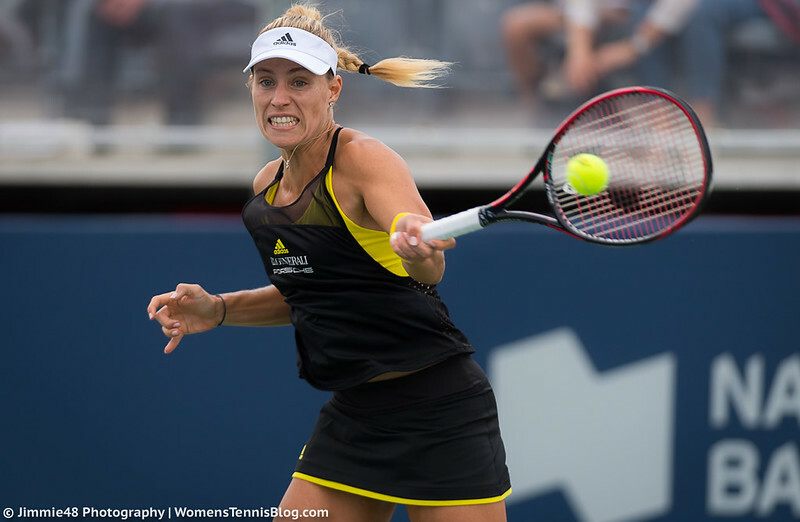 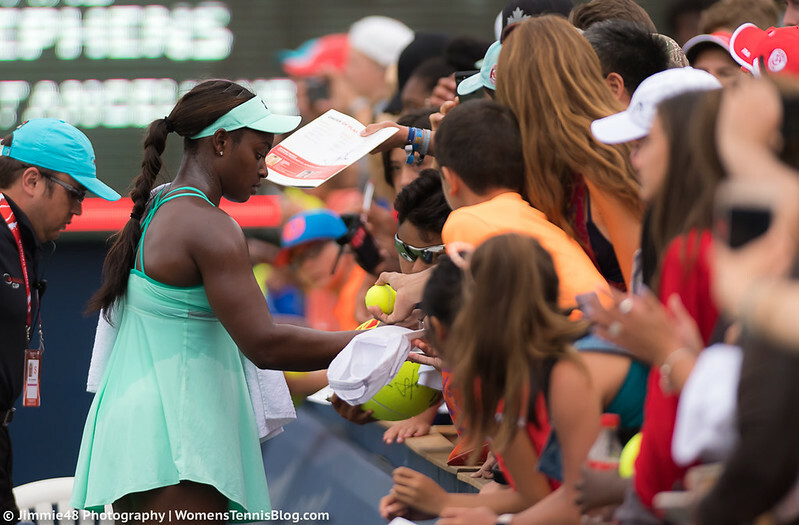 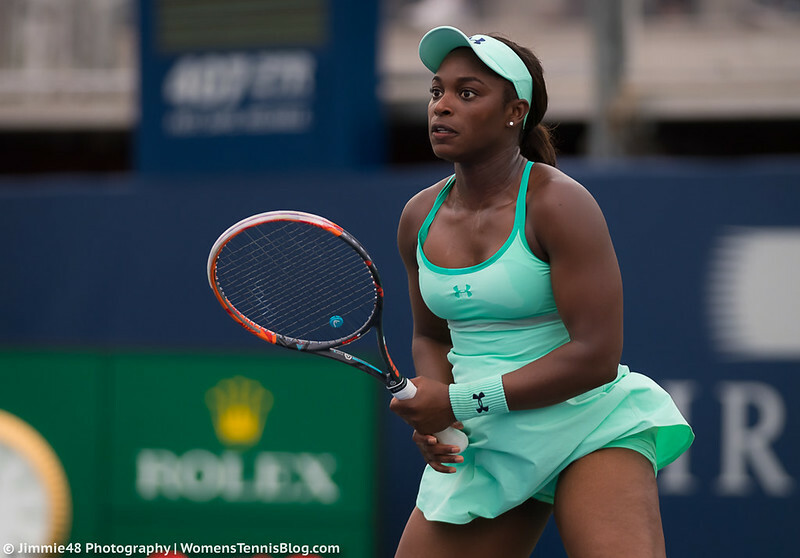 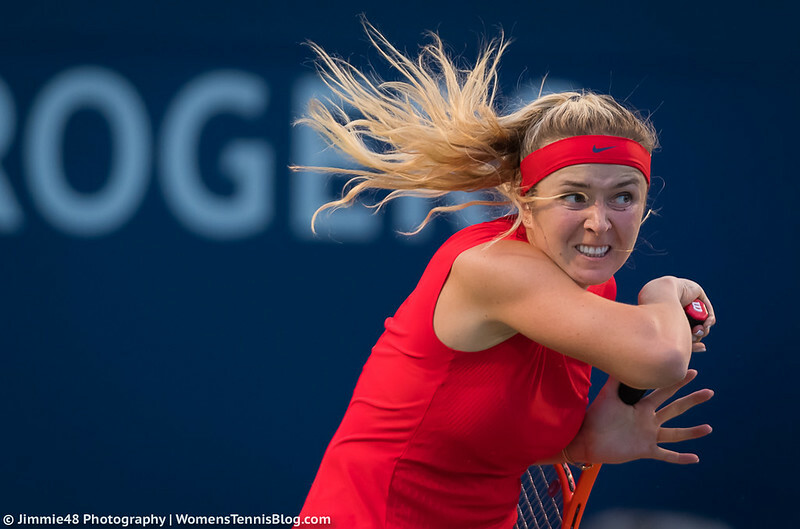 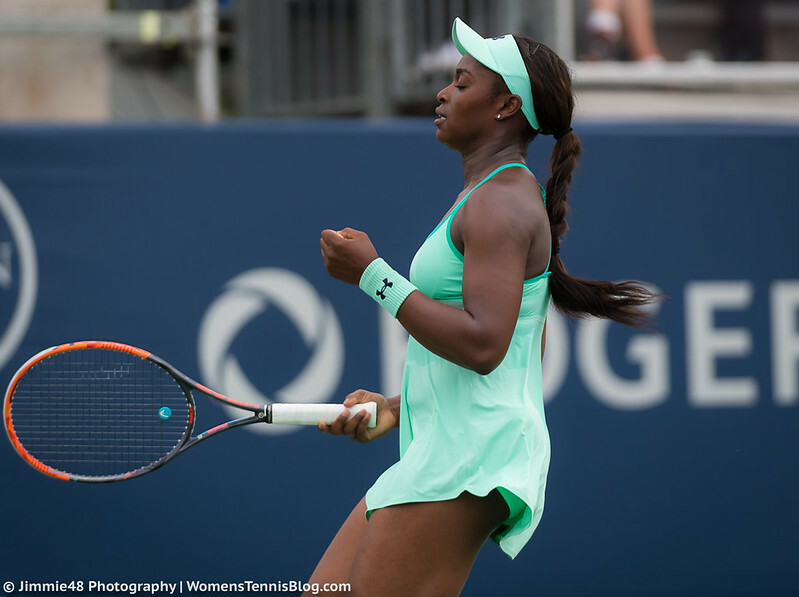 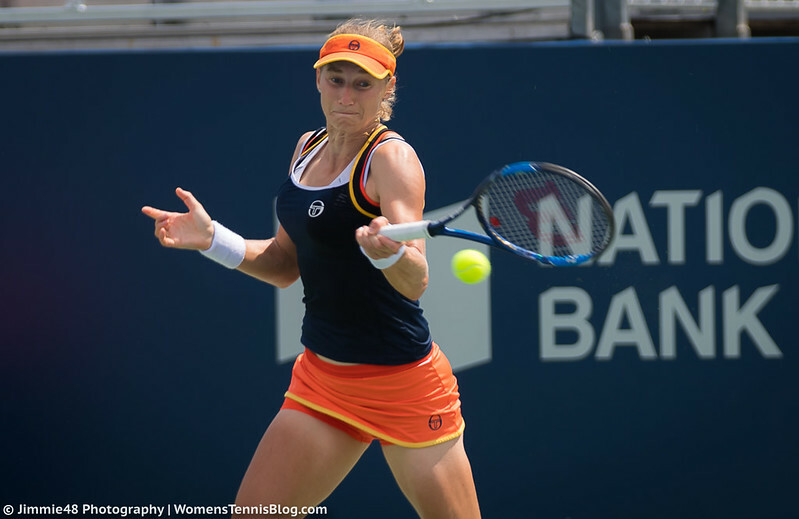 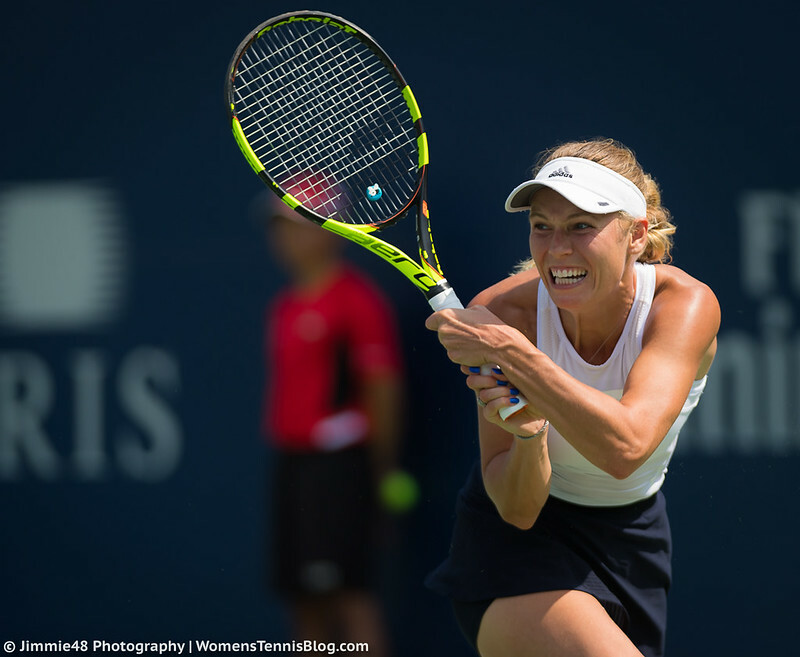 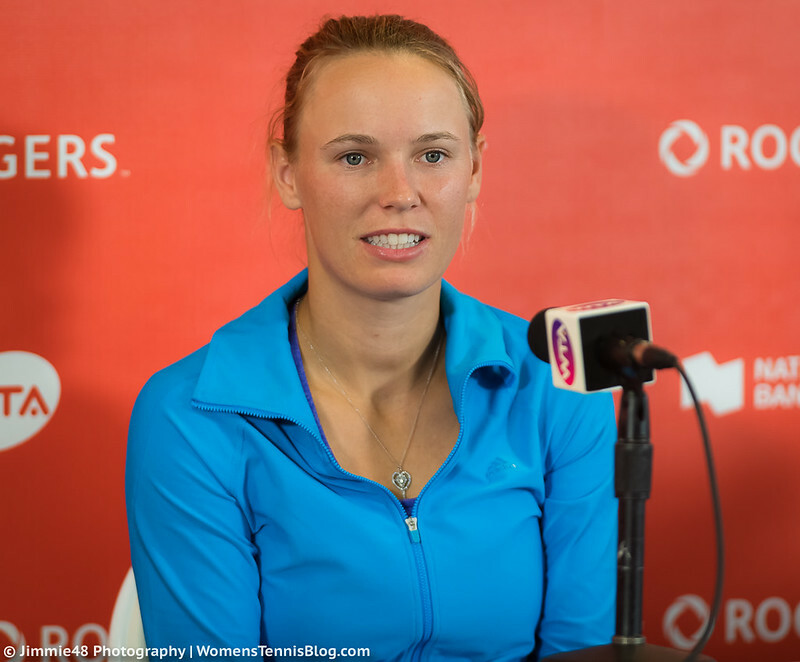 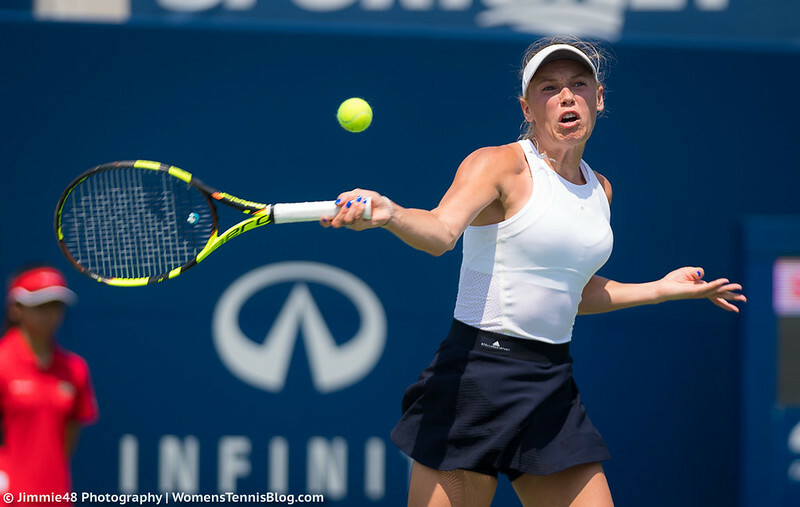 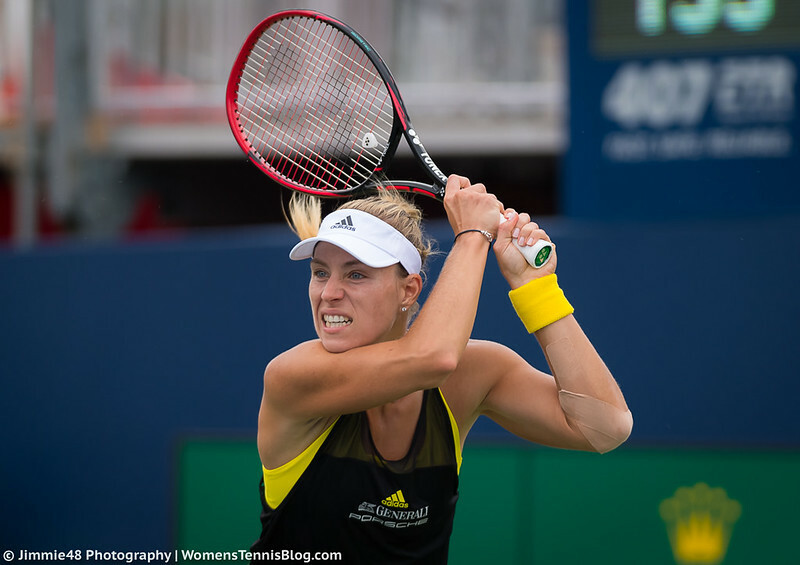 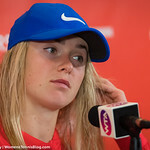 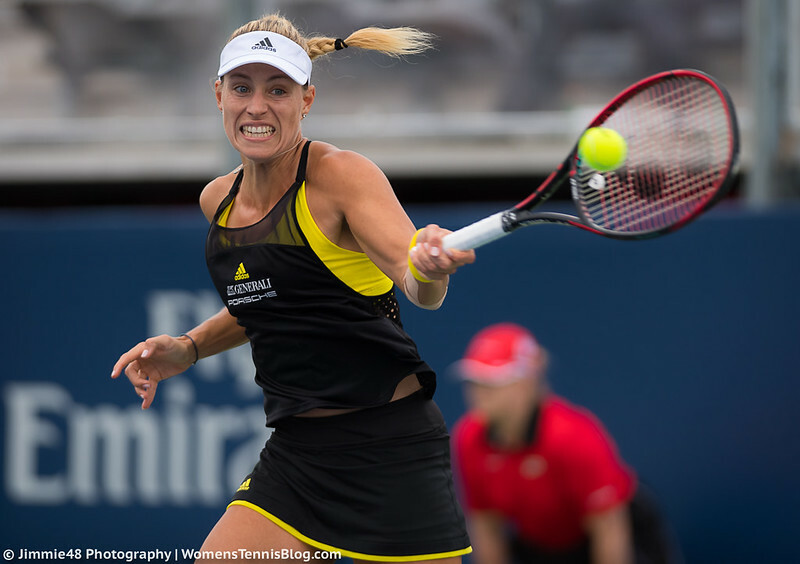 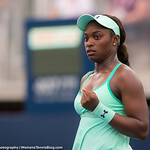 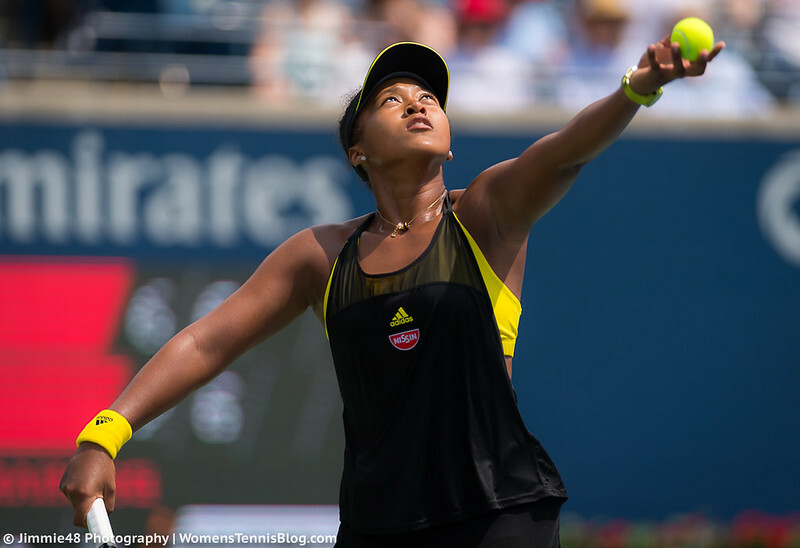 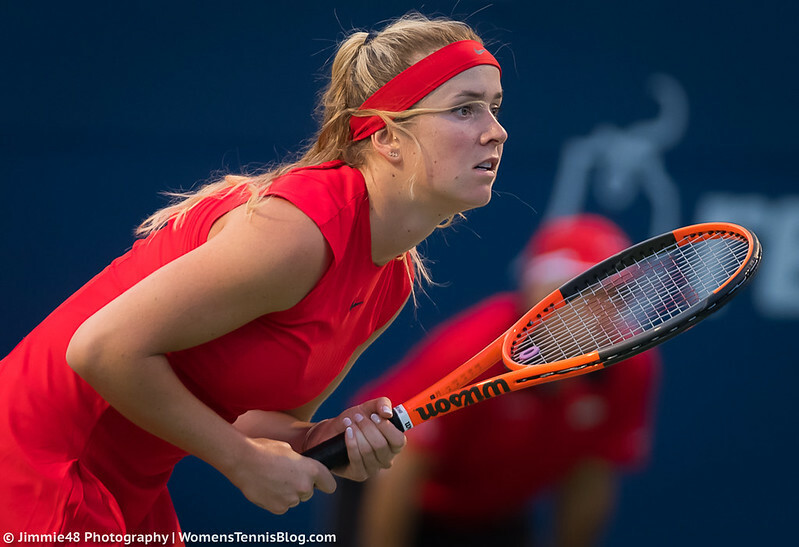 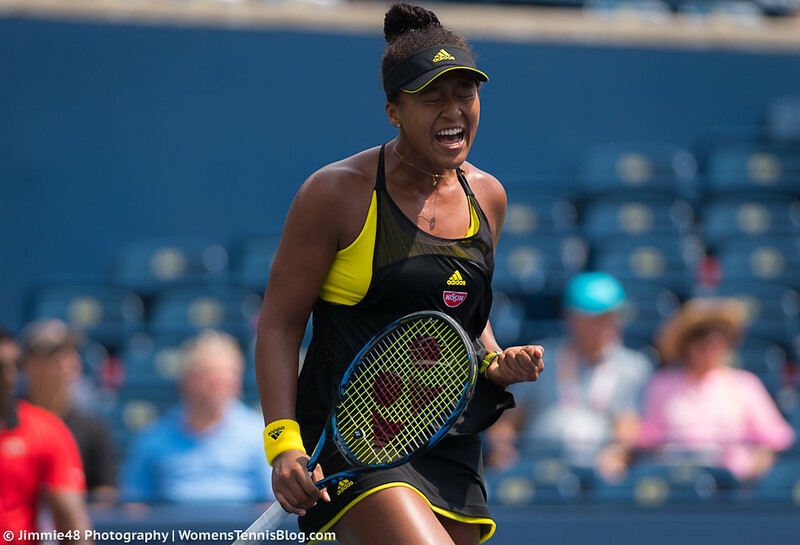 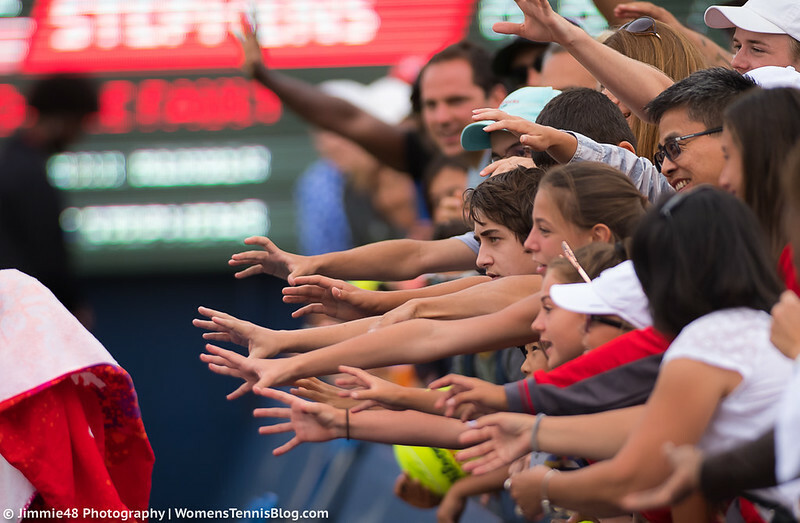 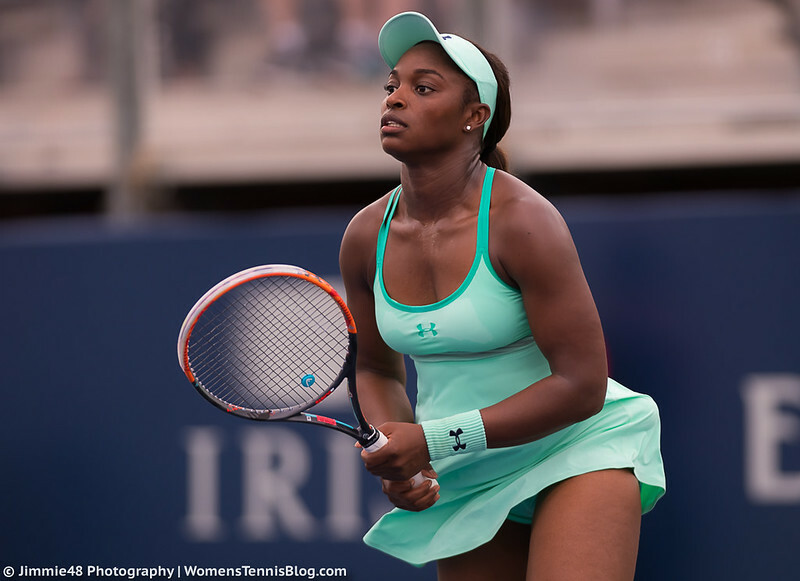 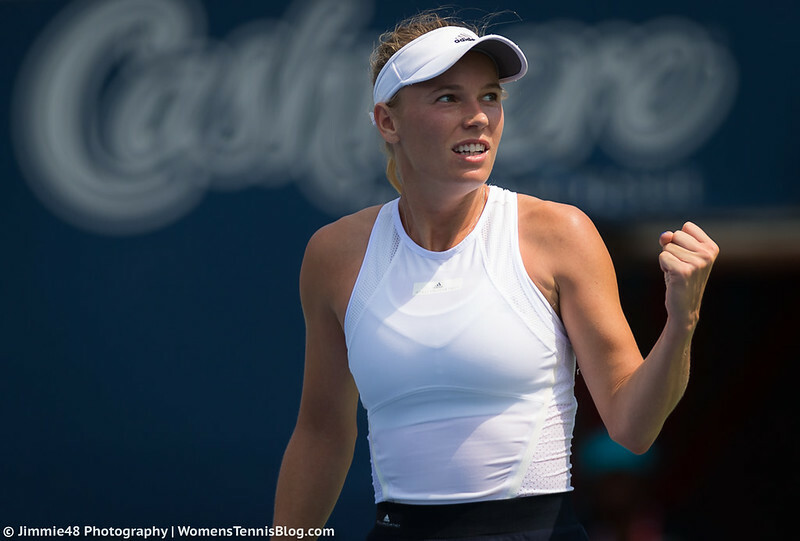 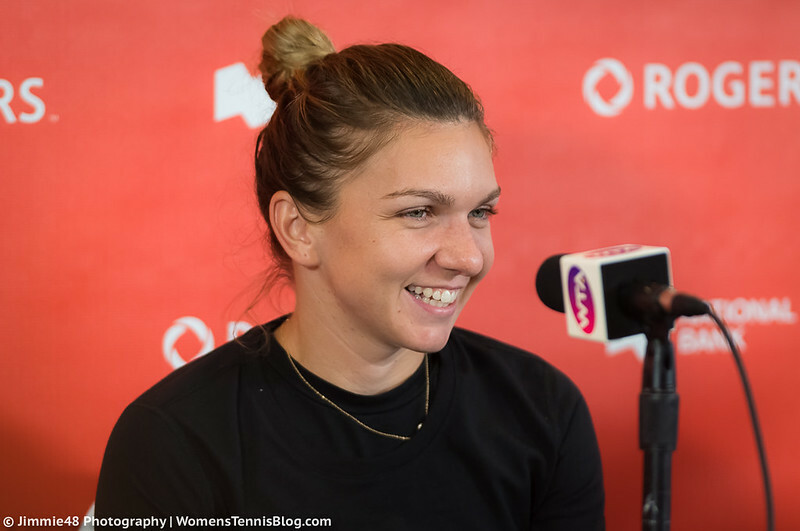 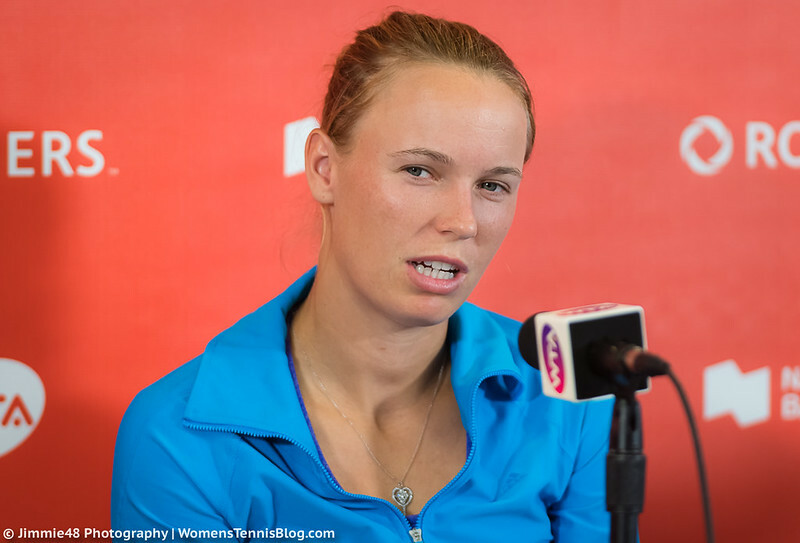 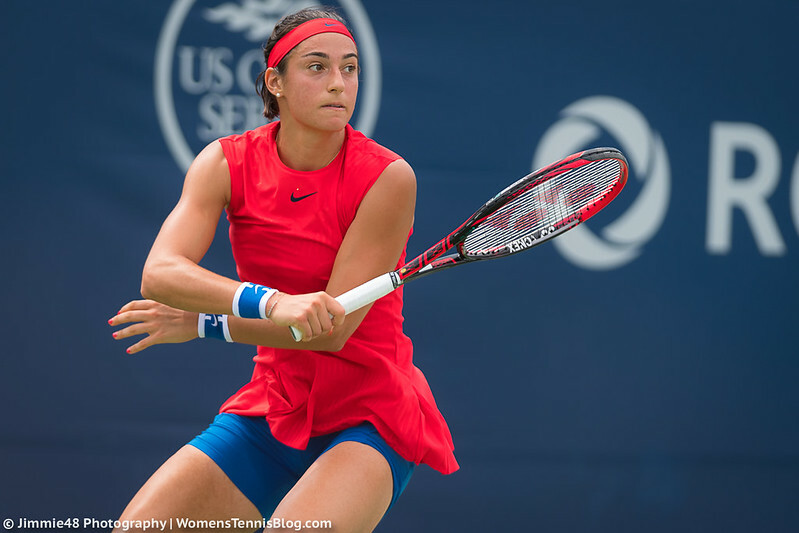 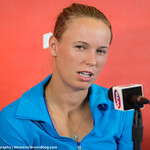 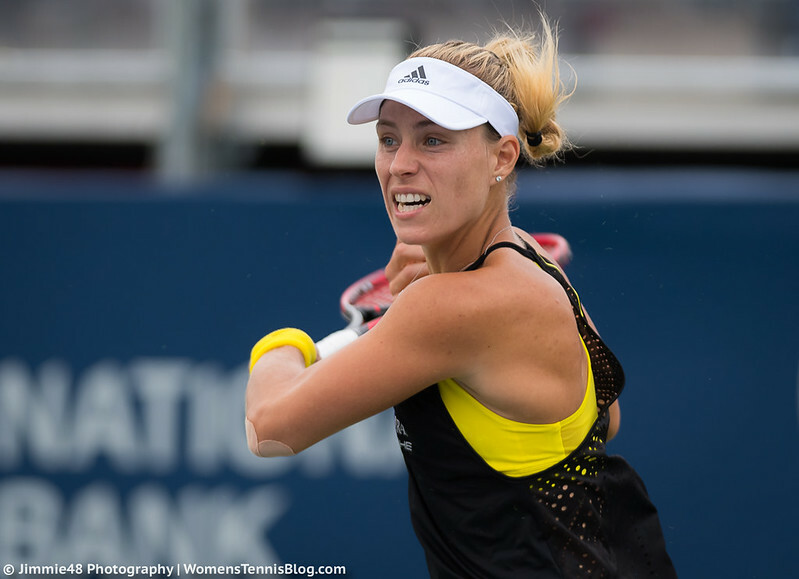 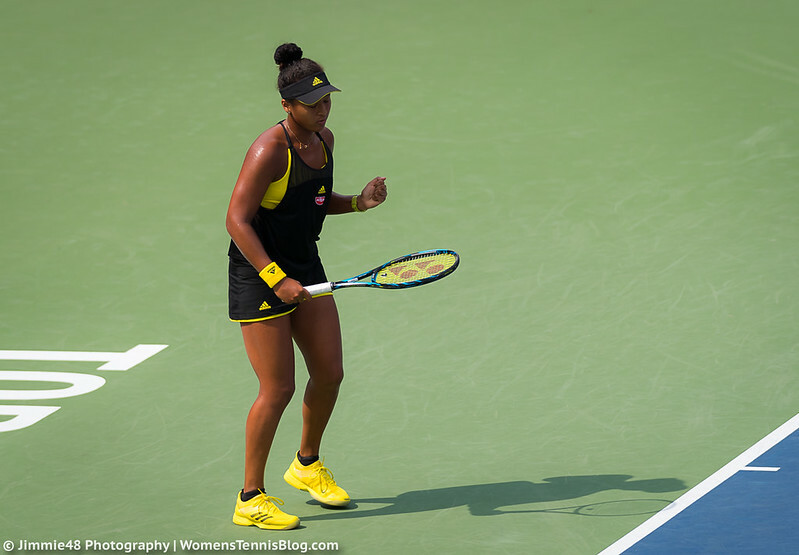 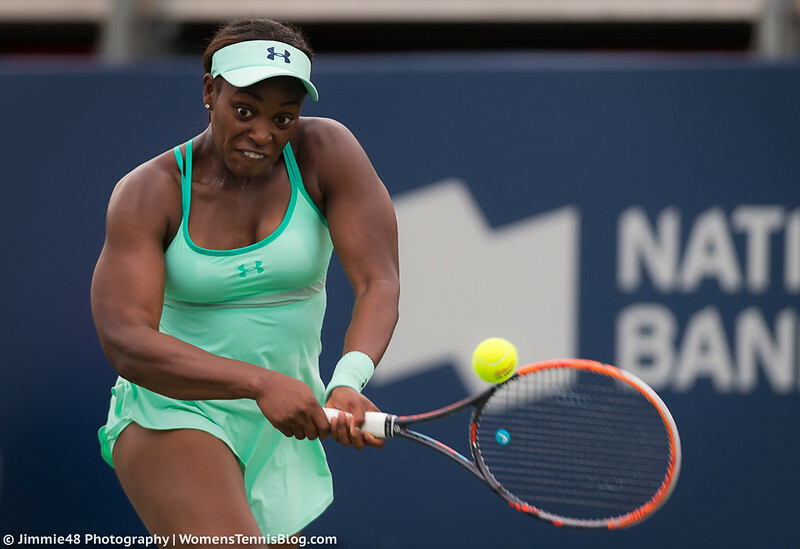 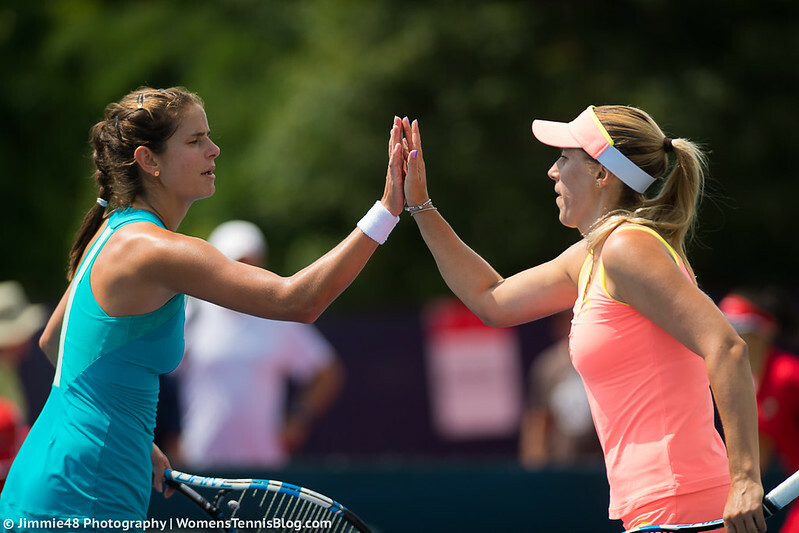 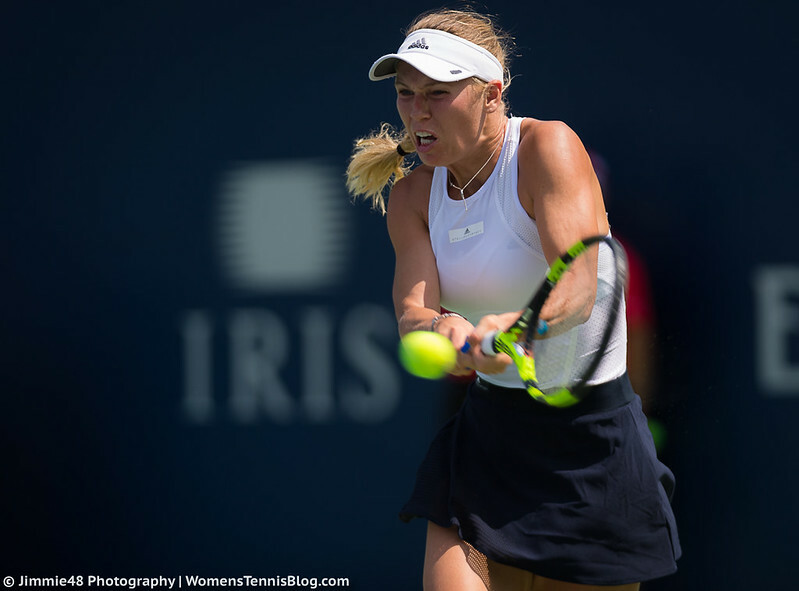 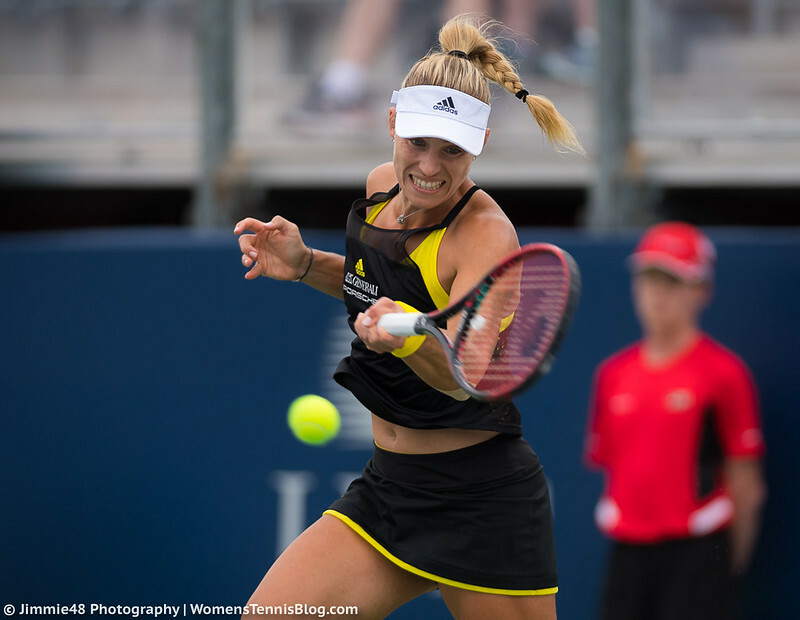 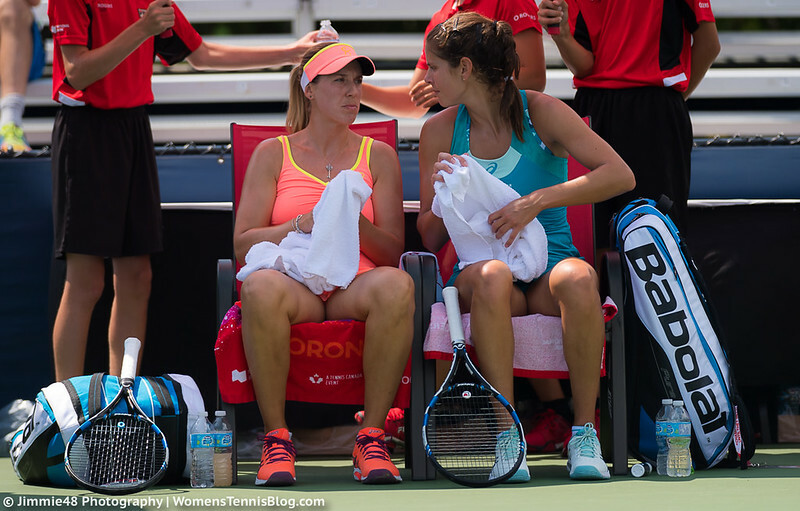 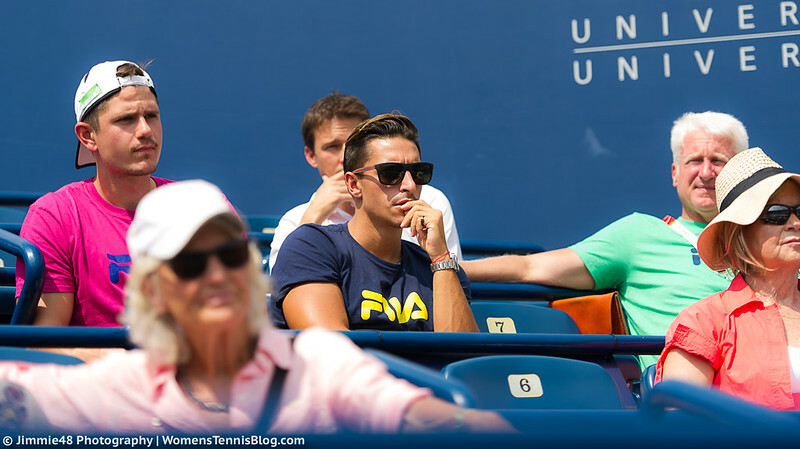 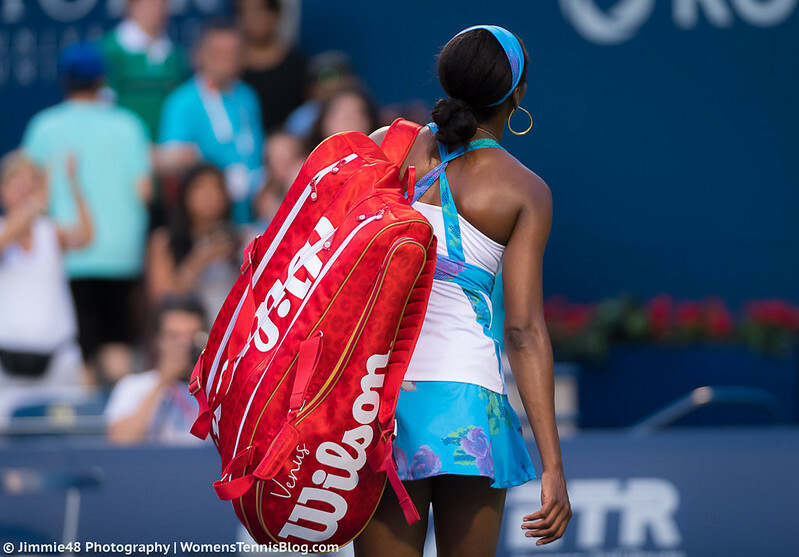 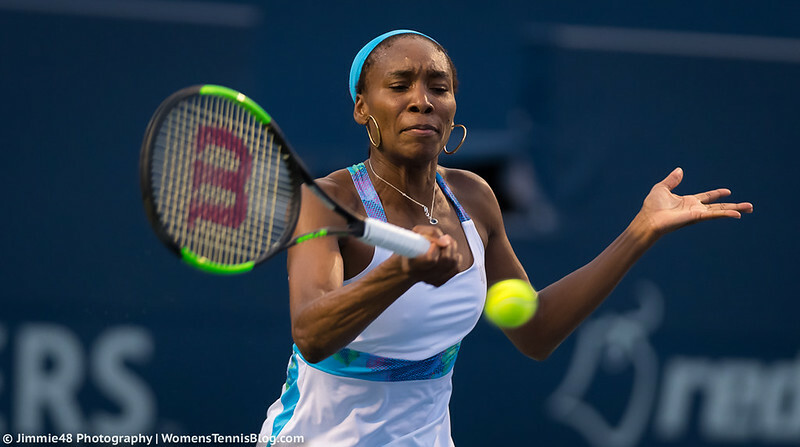 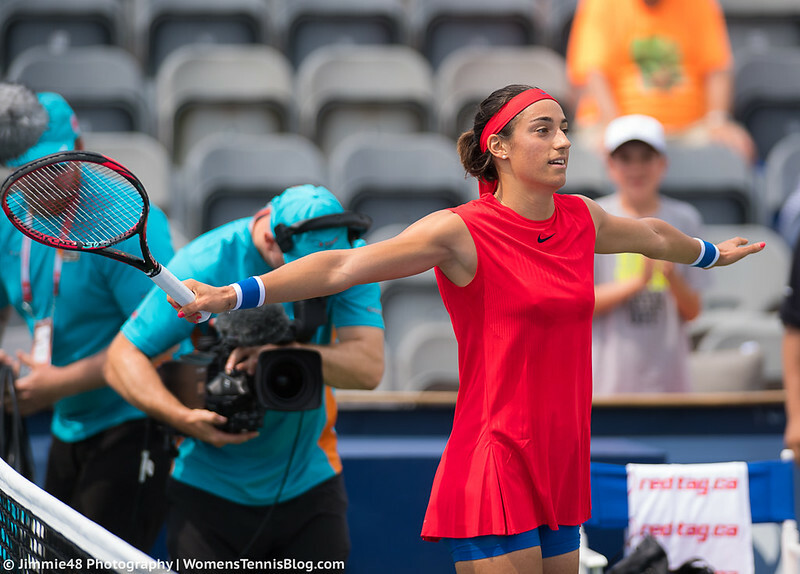 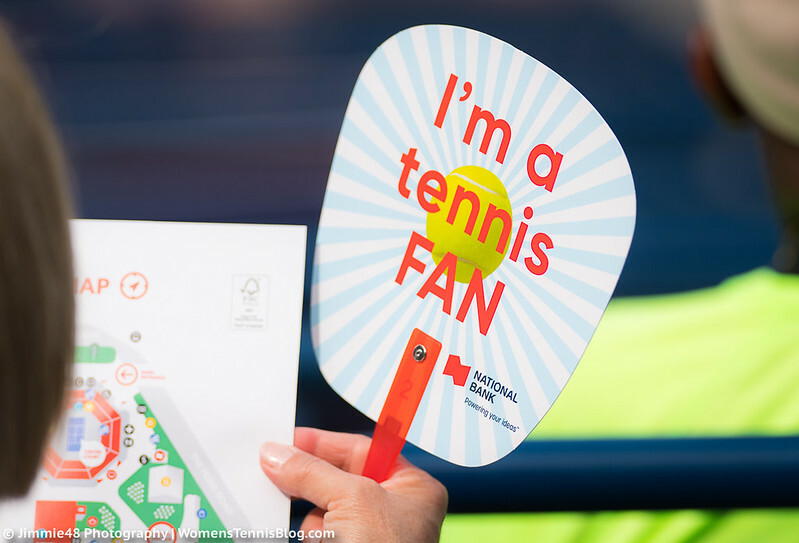 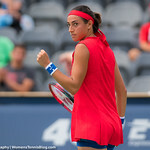 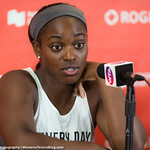 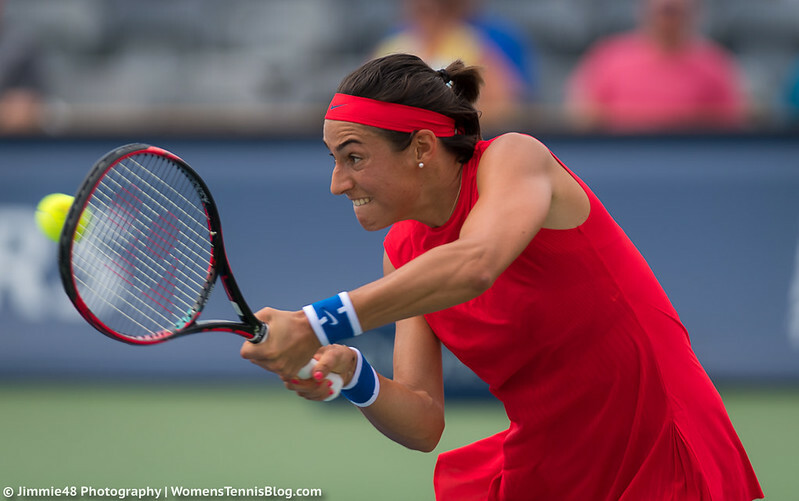 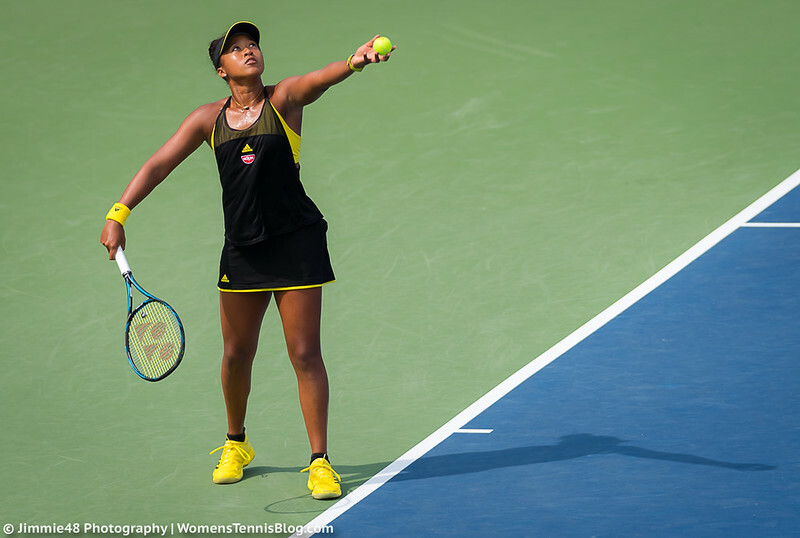 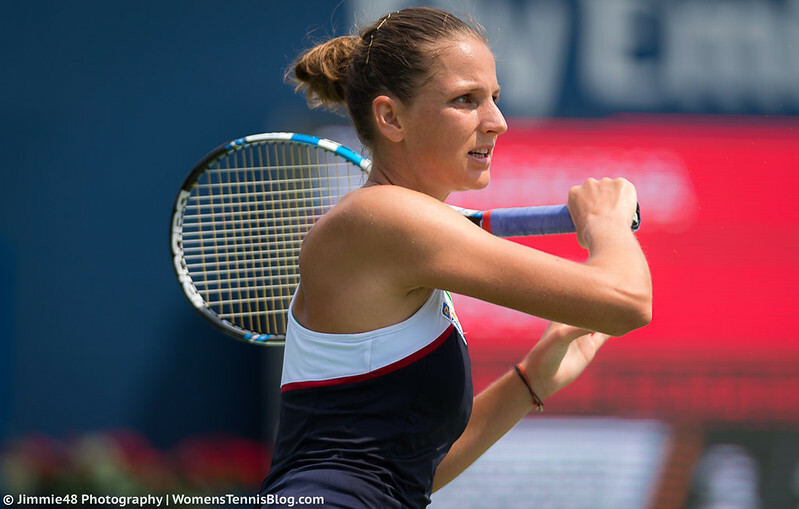 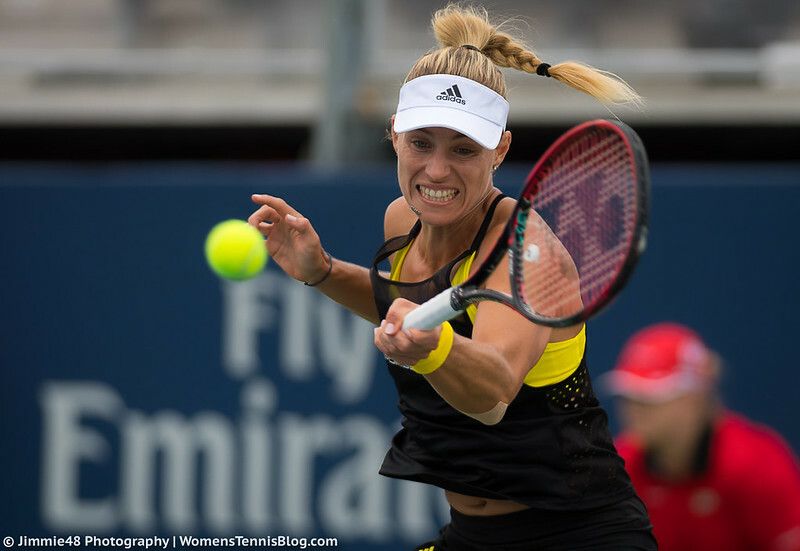 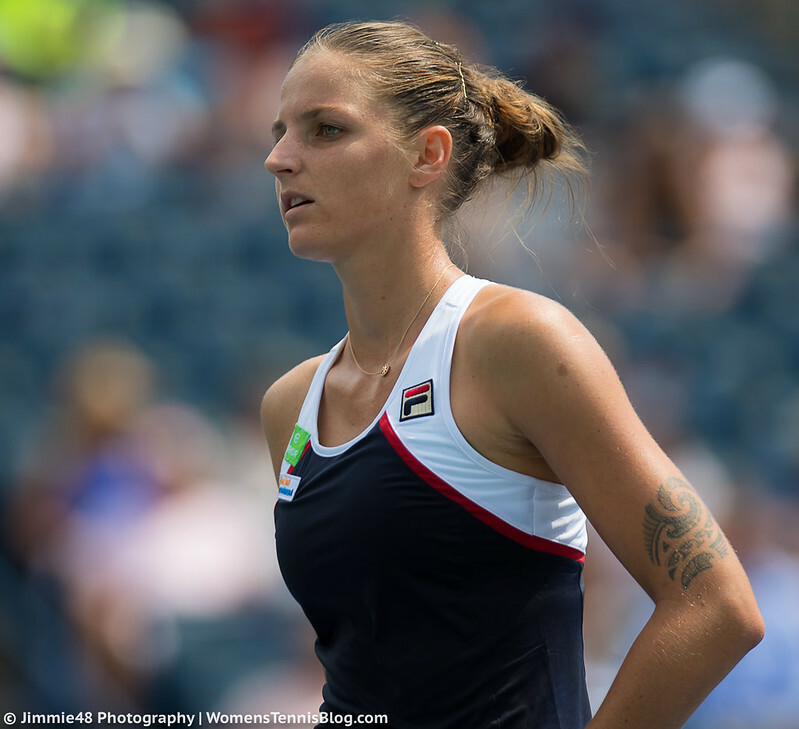 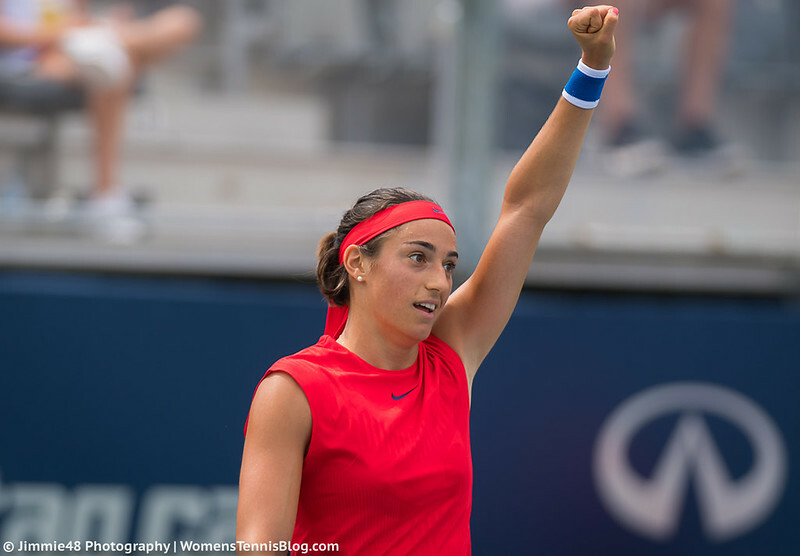 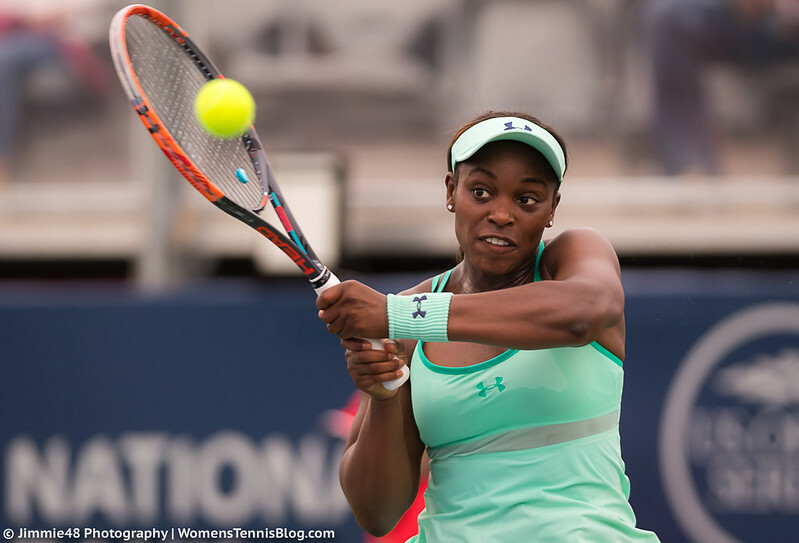 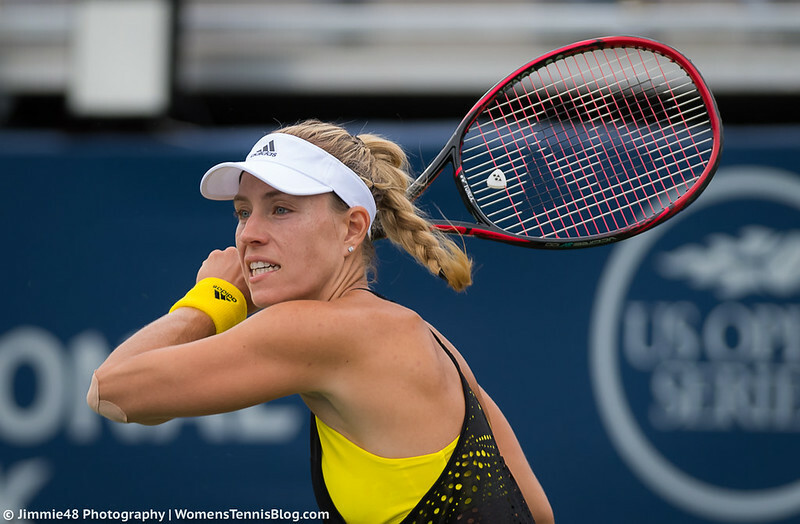 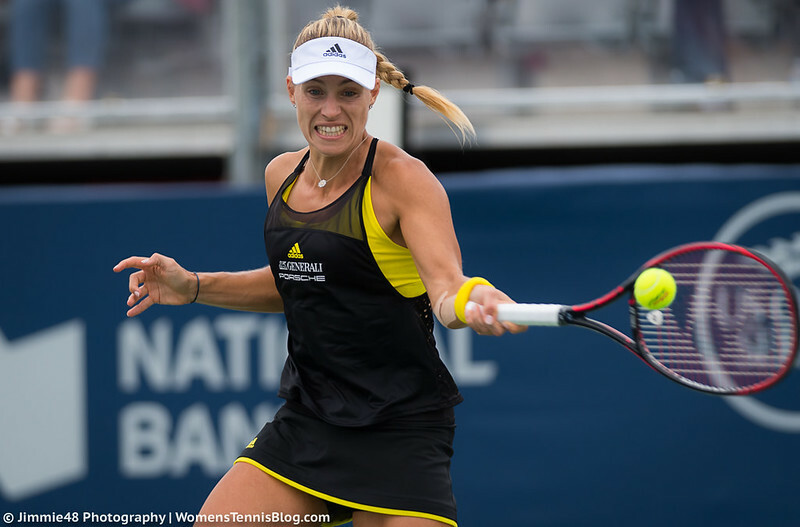 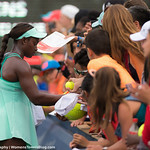 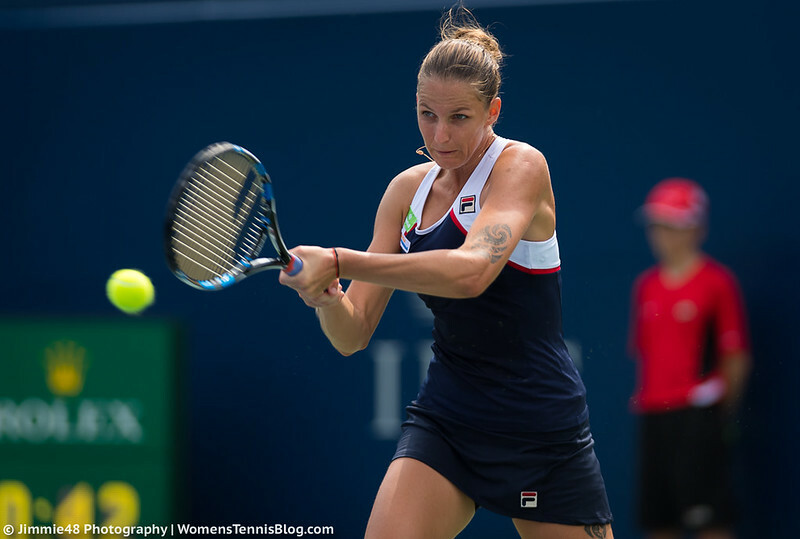 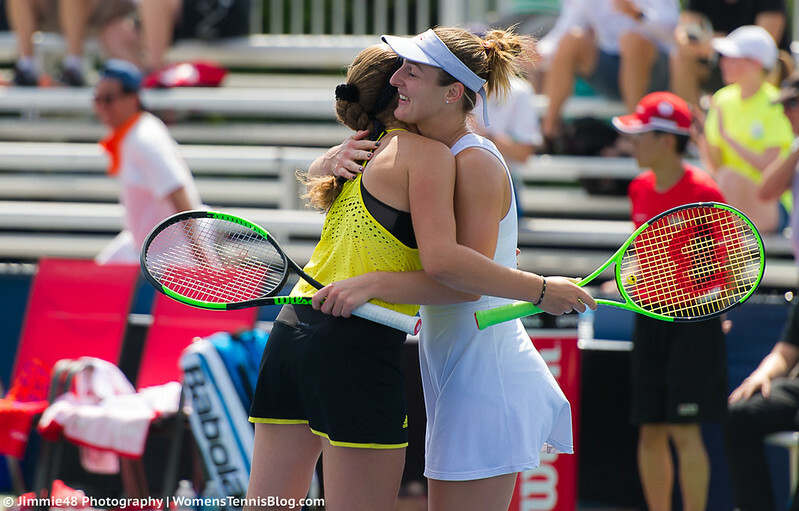 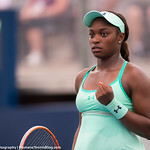 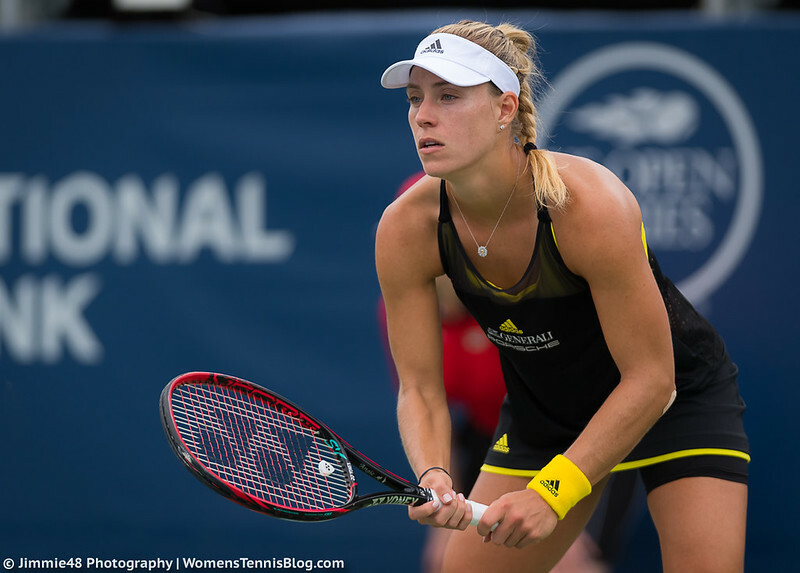 Thursday at the 2017 Rogers Cup in Toronto saw more high-profile players packing their bags and leaving for Cincinnati as both Angelique Kerber and Venus Williams failed to reach the quarterfinal stage of the Premier 5 tournament. 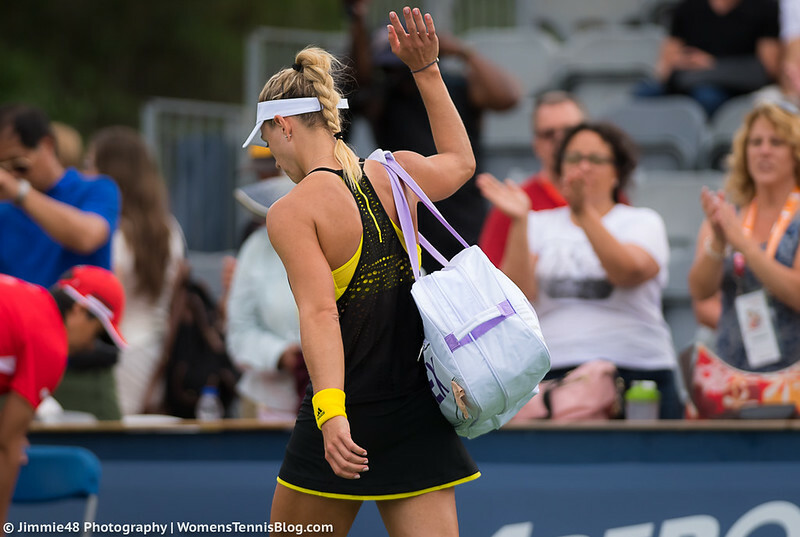 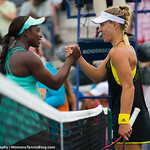 Kerber found her master in rebounding Sloane Stephens, who backed up her Wednesday’s win over Petra Kvitova with a clear-cut straight-set win over the former world #1, leaving Kerber with another disappointing result in what has been a season in turmoil so far. 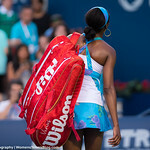 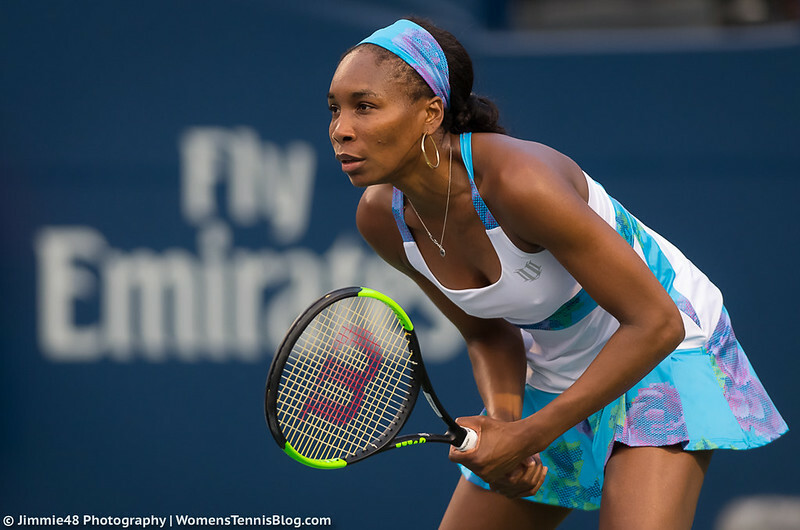 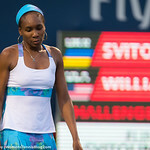 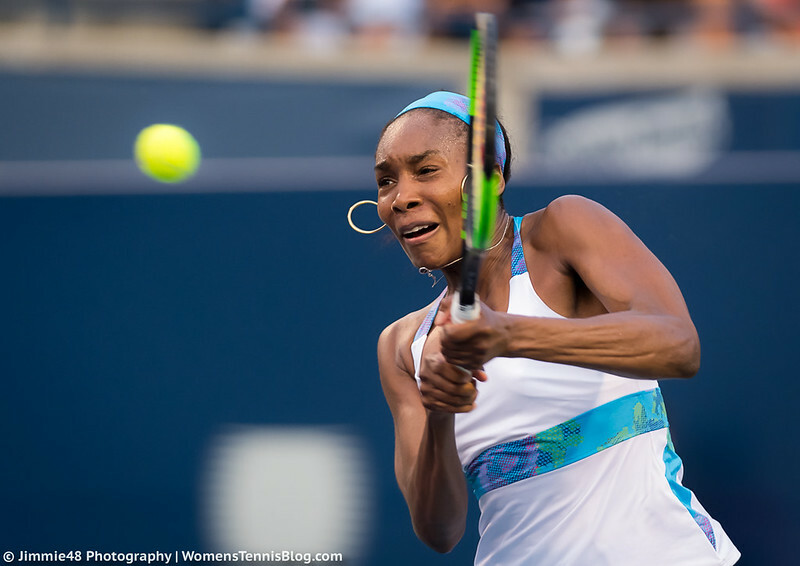 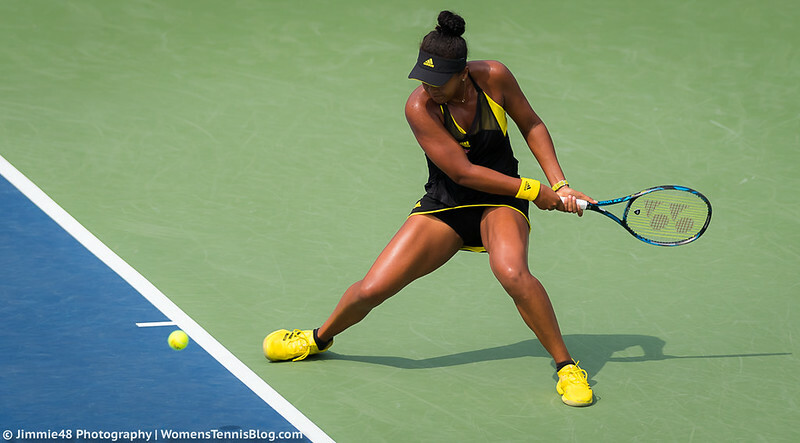 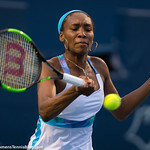 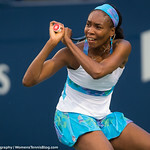 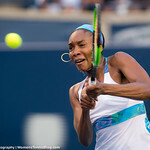 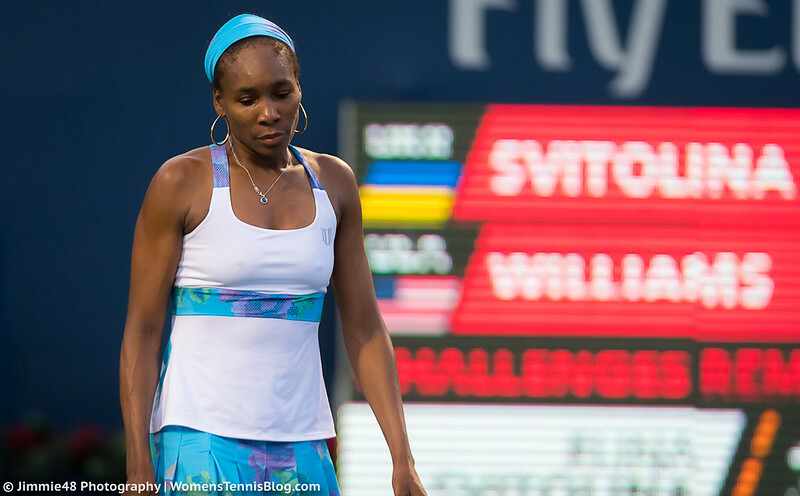 Venus Williams found herself in a similar position, losing to Elina Svitolina in straight sets, as the young Ukrainian adds another strong run to her impressive 2017 season. 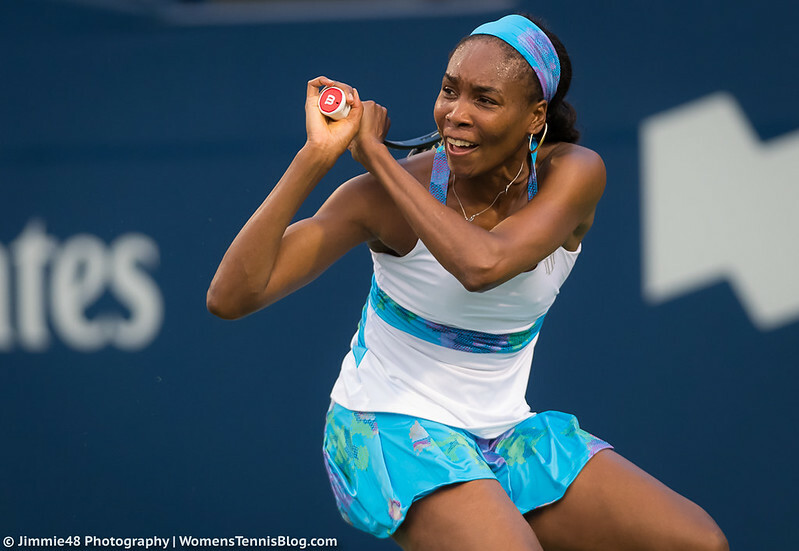 For other seeds, the day went much smoother. 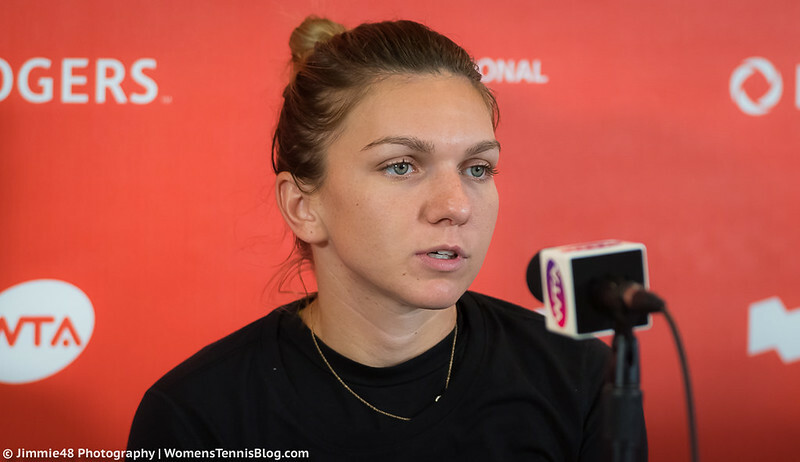 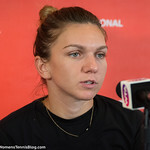 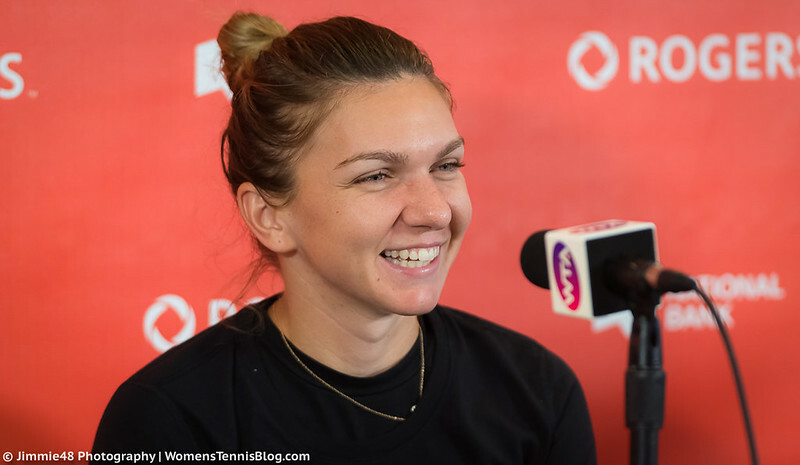 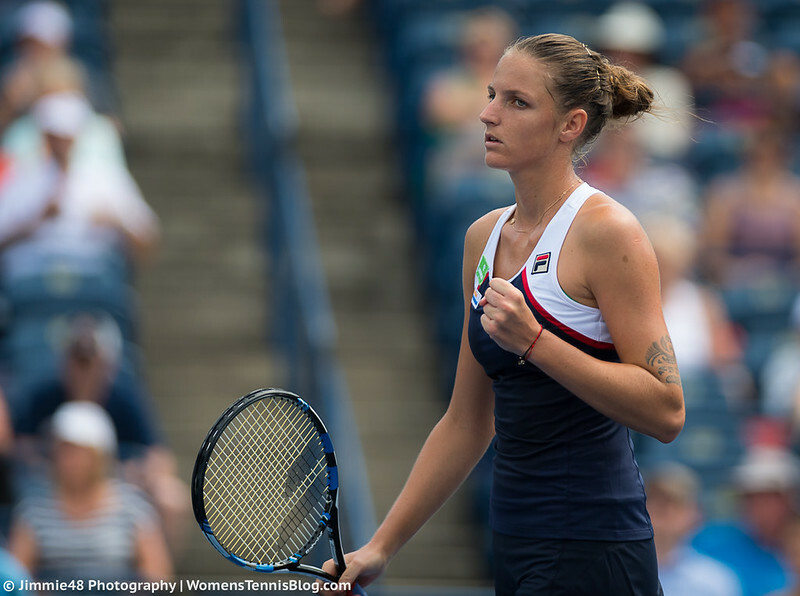 Simona Halep and Caroline Wozniacki are both through to the quarters and are joined by world #1 Karolina Pliskova, who made her way into the next round when opponent Naomi Osaka was forced to retire due to injury early into the deciding third set. 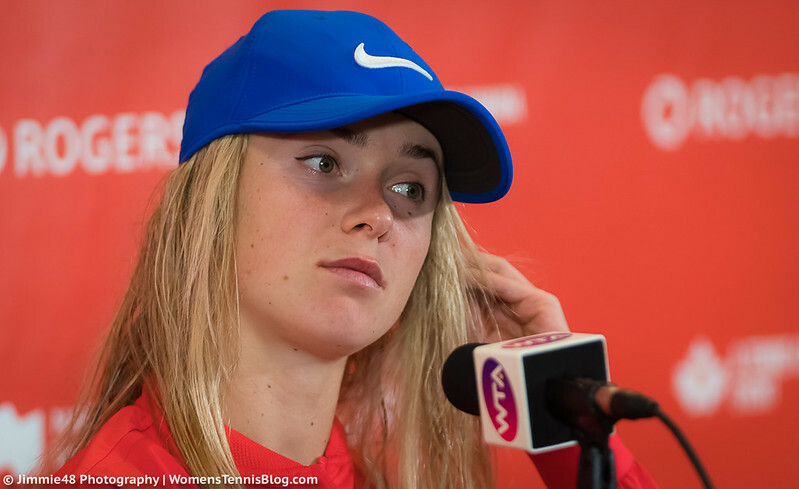 Elina took her chances well. 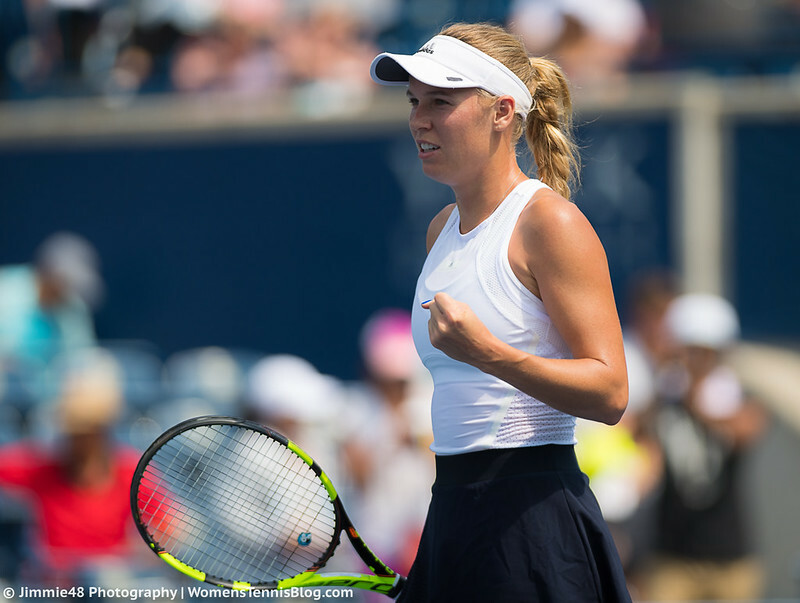 It was a very solid year for her so far.